served in the Egyptian military under the pharaohs Tao II Seqenenre, Ahmose I, Amenhotep I, and Thutmose I. 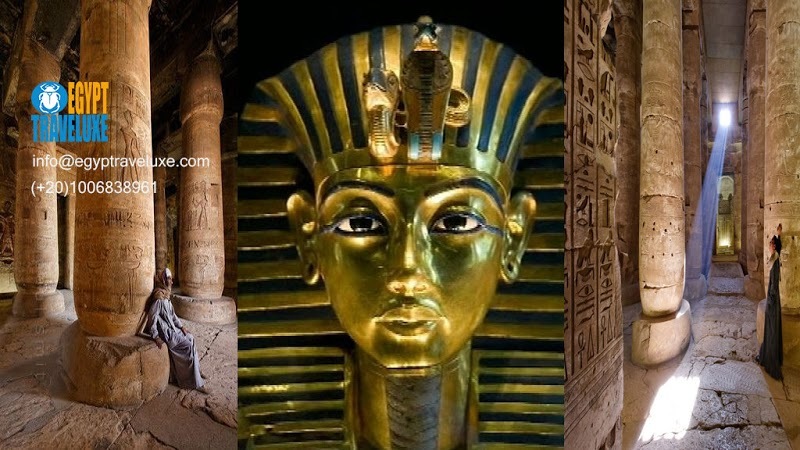 His autobiography has survived and is intact on the wall of his tomb and has proven a valuable source of information on the late 17th Dynasty and the early 18th Dynasty of Egypt. Ahmose was born in the city of Nekheb. 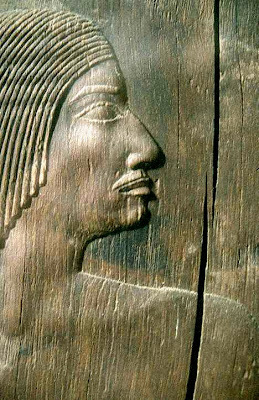 During the war to expel the Hyksos from Egypt, Ahmose decided to follow in his father Ebana's footsteps, and he enlisted in the navy during the reign of Tao II Seqenenre. 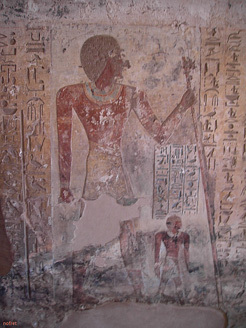 After the deaths of Tao II and his son Kamose, Ahmose continued to serve under Pharaoh Ahmose I. He participated in the battle of Avaris (the Hyksos capital in the Delta), where he killed two Hyksos and was awarded the "gold of valor" twice. Ahmose was awarded slaves and other spoils by the pharaoh after Avaris was sacked. Ahmose also participated in the three year siege of Sharuhen in southern Canaan for which he was rewarded. He followed his king to Nubia where they put down three rebellions. Ebana was the name of Ahmose's mother (and probably a very important woman); his father's name was Baba. 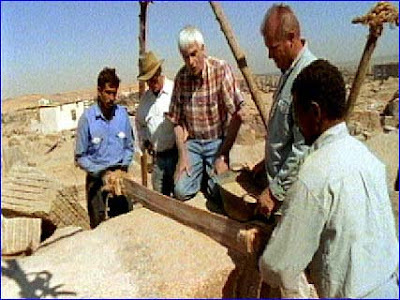 Paheri, the grandson of Ahmose and a scribe and priest of the goddess Nekhbet and tutor to the prince Wadjmose, supervised the building of his grandfather's tomb. His autobiography has survived intact on the wall of his tomb and has proven a valuable source of information on the late 17th Dynasty and the early 18th Dynasty of Egypt.